Special counsel Robert Mueller's investigation into potential coordination between Russia and the Trump campaign is "close to being completed," the acting attorney general said Monday. WASHINGTON (AP) — The special counsel’s Russia probe is “close to being completed,” the acting attorney general said Monday in the first official sign that the investigation may be wrapping up. 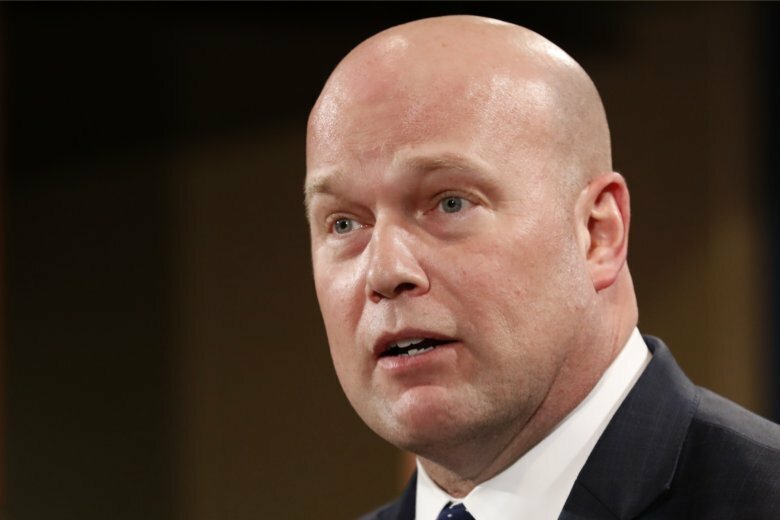 Acting Attorney General Matthew Whitaker’s comments were a departure for the Justice Department, which rarely comments on the state of the investigation into whether President Donald Trump’s campaign coordinated with Russia during the 2016 presidential election.